Joseph (Cocky Joe) Zmrazek was pronounced dead at his home on Tuesday, October 9, at the age of 96. 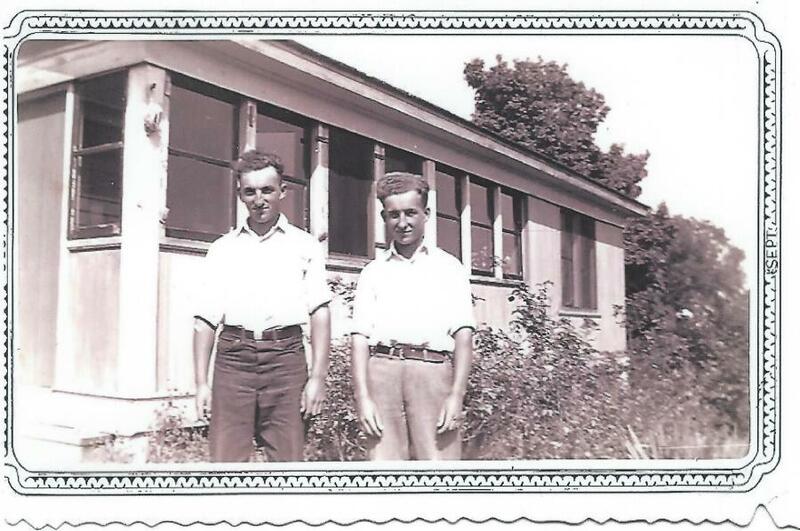 Joe was born on the farm in the town of Rusk on July 10, 1922 and grew up on the farm and in Chicago. He worked in Chicago as a bartender/owner and as a roofer. In retirement, in addition to caring for his elderly parents, he was an avid gardener and sportsman. Joe was always on the lookout for the newest and best seeds, to provide him with the earliest garden produce. He loved fishing, particular with his brother Steve. Hardly a week went by when the two of them weren’t out on the boat, or on the ice. He looked forward to deer season every year, for the opportunity to participate in the hunt with the boys at the Ponda, who made sure to include him, even when he could no longer walk on the deer drives. 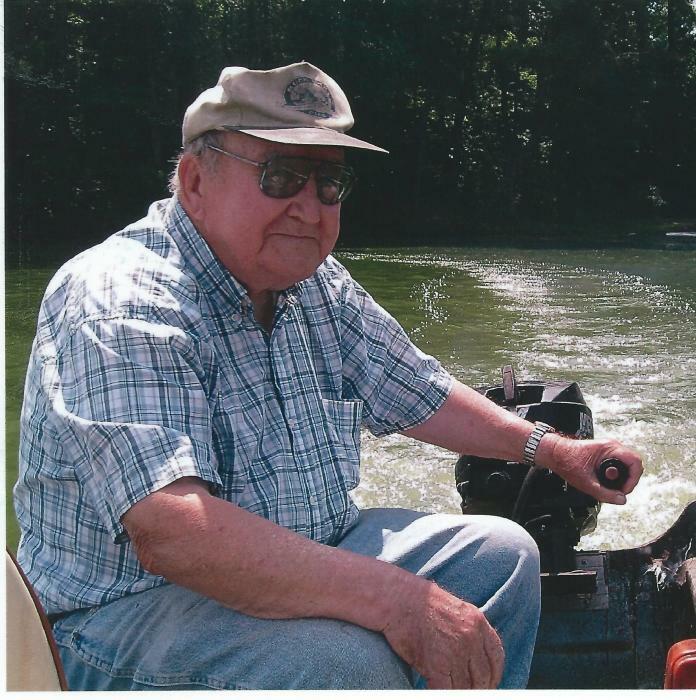 Joe was a long term member of Saint Boniface church, and the Knights of Columbus, for whom he was a regular volunteer, and was an active supporter of the Buck Lake Sportsman’s Club. Quarts of Joe’s dilly beans, and buckets of refrigerator pickles, were a hit with his hunting buddies, club members and those in attendance at club events. Joe was preceded in death by his parents, Stephan and Anna Rehus Zmrazek, four sisters, Mary Matisko, Anna Rehus, Sophie Kargol, and Margaret Zmrazek, and his brother Steve Zmrazek. Surviving to remember him are ten nieces and nephews, the extended families of all his nieces and nephews, his church community, and the neighbors and friends from Chetek to Rusk Farm who enjoyed his company and conversation. In lieu of flowers, gifts of remembrance would be welcomed by the Buck Lake Sportsman’s club and Saint Boniface Church. A Mass of Christian Burial will be held at 11:00 A.M. Saturday, October 20, 2018 at St. Boniface Catholic Church. Family and friends may gather for a visitation one hour prior to the Mass at Church. Interment will follow at St. Boniface Cemetery. Please join the family for a luncheon and continued fellowship at the church hall after the burial.